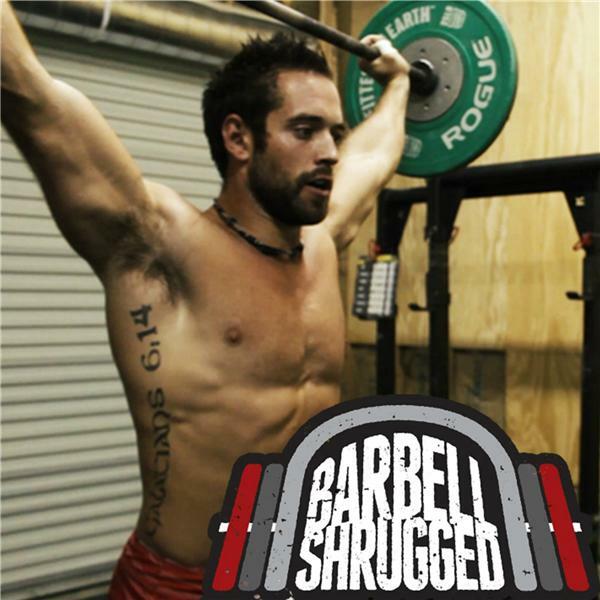 Travis Mash, quite possibly the best Weightlifting coach in America, has teamed up with Barbell Shrugged host and movement expert Doug Larson as well as elite muscle scientist Dr. Andy Galpin to teach you everything you need to know about competing in weightlifting! The seminar is going down in Travis Mash's amazing new gym, LEAN Fitness Systems, in Lewisville, NC. Interested in attending? Sign up anytime before July 1st and get 20% off. ATTENDANCE IS LIMITED. Have questions? No problem - hit them up at support@mashelite.com and they'll take care of you.